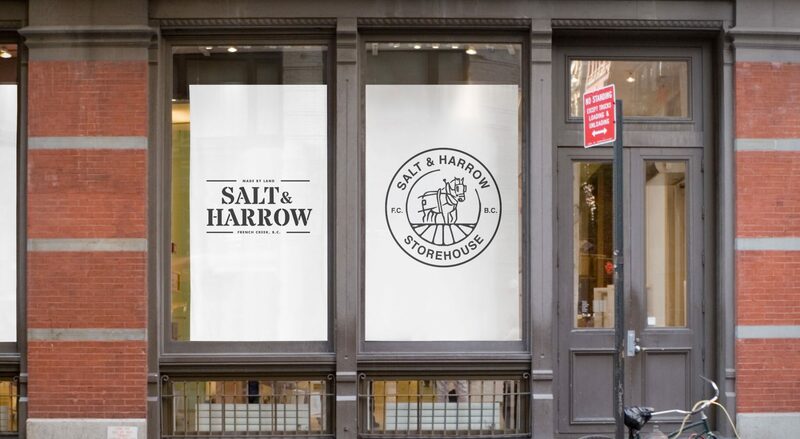 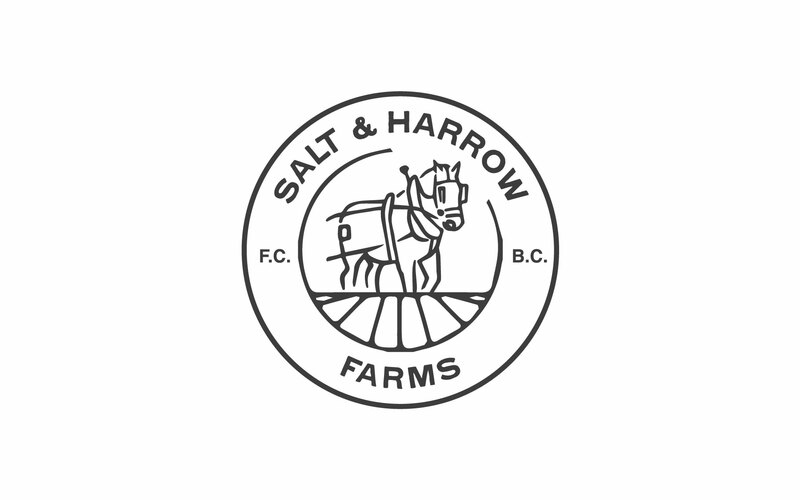 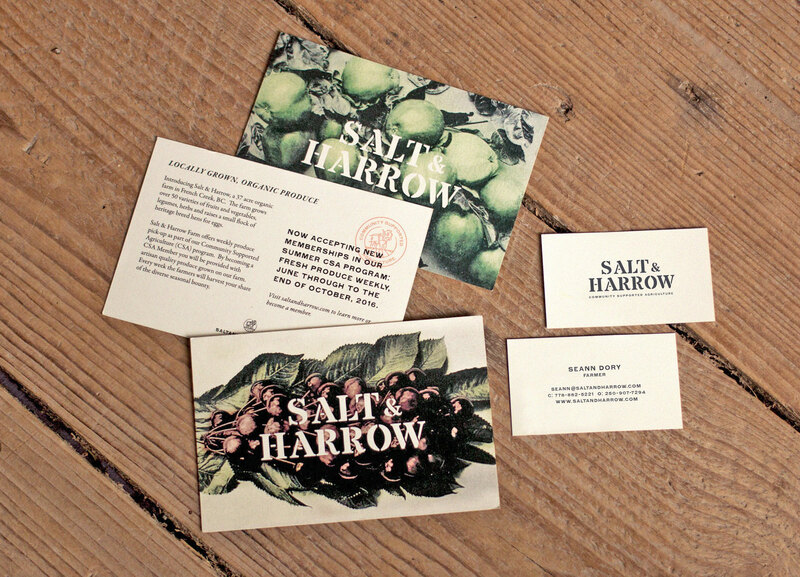 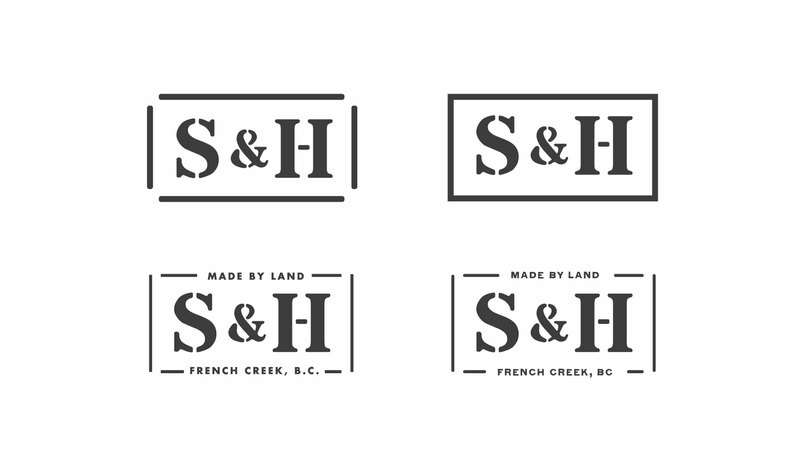 Salt & Harrow organic farm brand strategy by Hank White Co. | Hank White Co.
Salt & Harrow is a 37-acre organic farm situated between French Creek and the historic E & N Railway on Vancouver Island, British Columbia. 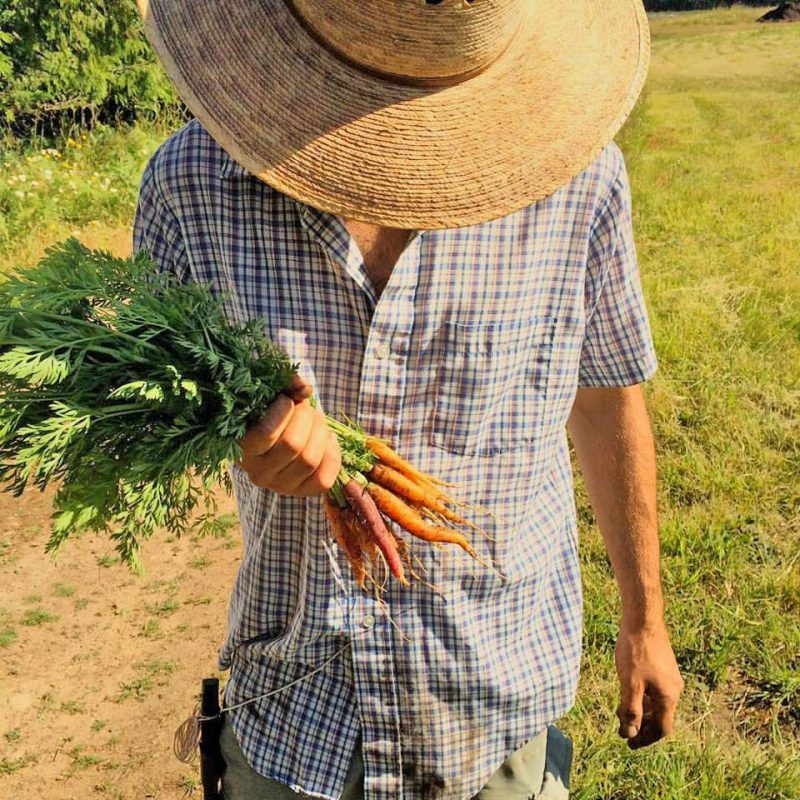 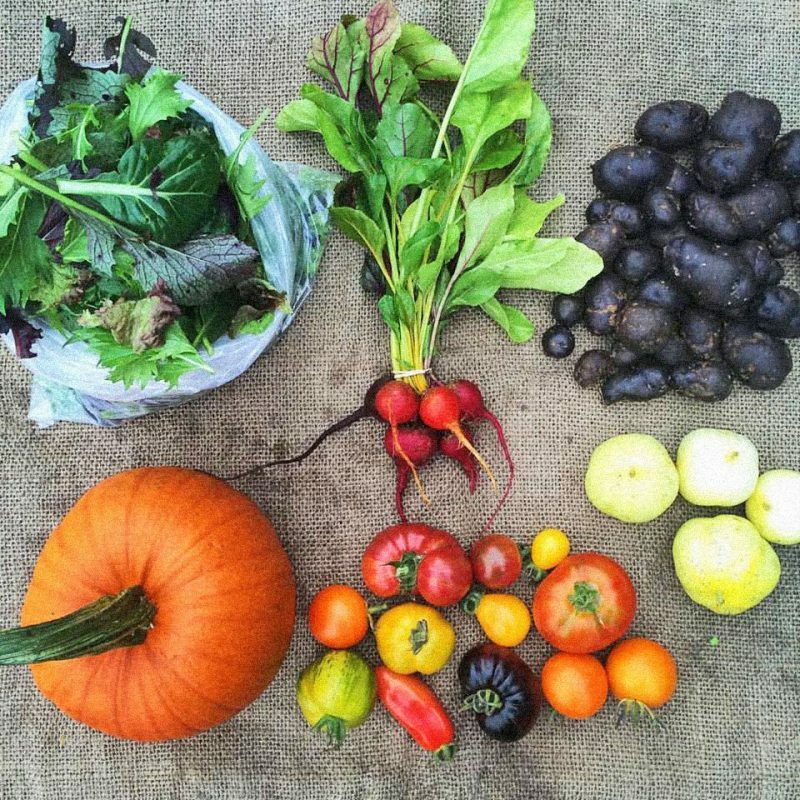 By caring for the soil they strive to produce nourishing food, made by land, healthy soil and hard working farmers. 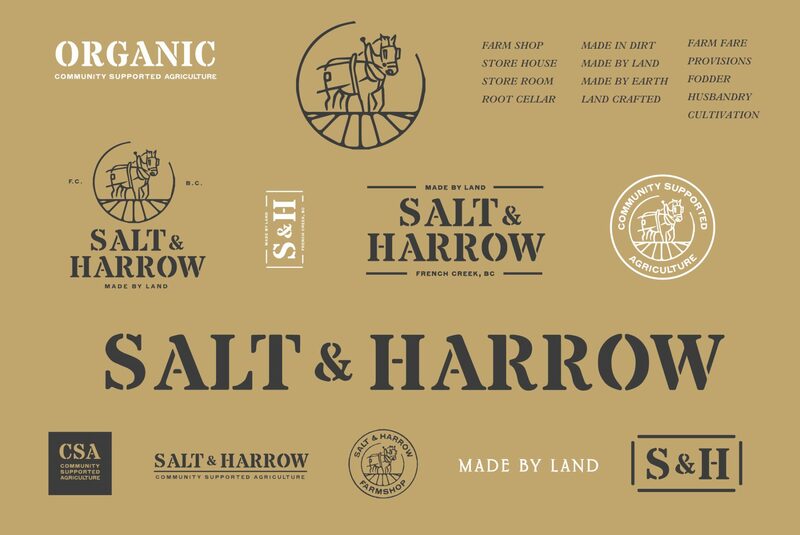 Hank White Co. designed the brand identity and came up with a several collateral pieces to introduce the farm to the community using archival images of local farms. 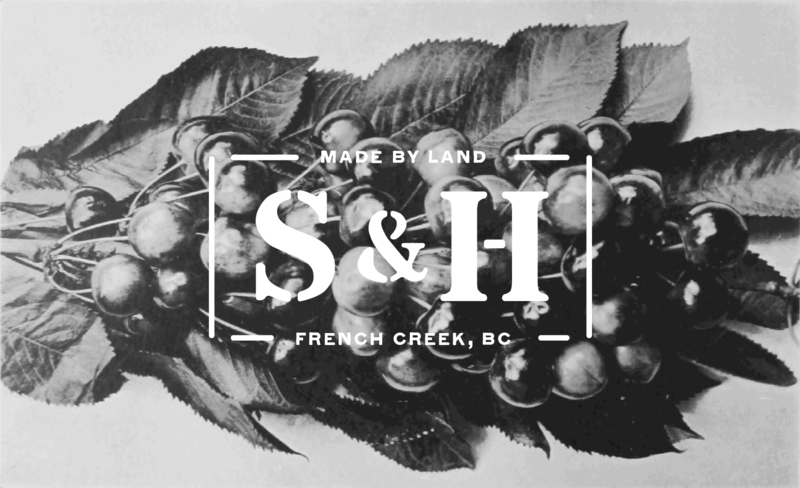 Inspired by the farmer’s mission to create wholesome organic produce we conceived the tag-line and concept “Made by Land”.